These following points are taken from internet reviews. You can find out more by doing a search for laser hair removal reviews on any search engine. 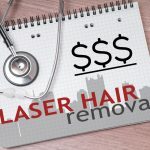 When you actually break down the cost per treatment after doing the math, the national laser chains are the most expensive places to have laser hair removal. They are in reality much more expensive! If they go out of business like the American Laser Skincare chain did a few months ago, you will lose your entire prepaid package. There will be no refunds after bankruptcy. Your money will legally be lost forever. These clinics just fold up their tent and disappear. How about if you are unhappy with how your treatments are going? How do they handle unsatisfied customers? Please read the following scripted customer service tactics described in detail from a national laser chain. This is how they handle their unhappy clients. Don’t trust thousands of dollars in a prepaid package to total strangers. Of course, they will be very friendly and sweet. They promise you everything that you want to hear. They just want to get you to sign a binding contract. That’s just big business and devious marketing. Then the salesperson gets a bonus. We don’t try to sell you anything. We are not salespersons or sales clerks. We are a trusted reputable doctor’s office proud of our reputation in our community. My name, John Happel MD, is on the “shingle” in front of my office and I am proud of our reputation throughout Pittsburgh. Doctors are governed and overseen by medical boards. Laser hair removal chains have no oversight at all. There is no governmental agency or consumer protection agency watching your back if there is a dispute. People often say in reviews that if they had not purchased a package that they would never return. If you don’t see any results, what alternative do you have? Any contract that you sign with them is legally binding. At Happel Laser, we have to earn your trust and business everyday because there are no contracts to sign for medical treatments. Signing a contract for medical treatment…that doesn’t even sound right. The laser is a medical device. 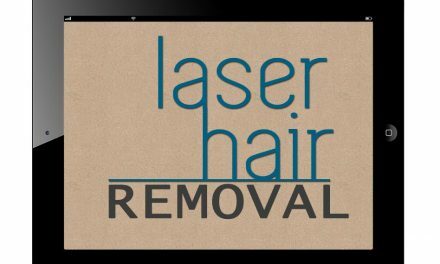 Laser hair removal should only be done in a doctor’s office under direct supervision of a doctor. The doctor must be on the premises. That is for your safety. The chances are good that the same person will not treat you when you go to a big laser hair removal chain. Different people with different degrees of expertise mean different results. You want the same trusted professional every time you come. We guarantee that at Happel Laser. Be careful if you fill out forms at national laser hair removal chains. Many people unwittingly later found out that they had signed up for credit cards without their permission. If you sign up for treatments, they can destroy your credit rating. One of these clients was an attorney so it’s easy to be fooled. Many others have written about this in detail on the internet. Understand the risks of signing anything at these places. Read more about what people have to say about laser hair removal chains here. 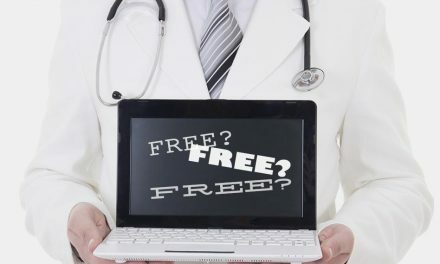 Beware of sales tactics if you go for their free consultation where they tell you that the “deal” that they are offering is only “good through today” only. If you don’t sign up that day, many reviewers say that they are hounded by phone and emails until they have to be told to stop harassing them. If you get an email from a national laser hair removal chain, that you’ve won a “contest” for laser hair removal that you didn’t even enter, hit the spam button. It’s like those emails from Nigeria that ask you to send them money to collect millions of dollars. Legitimate laser hair removal deserves more attention than Kim Kardashian’s derriere. 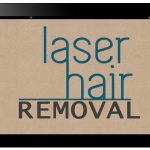 Laser hair removal is a great service if done reputably. Spas med spas and laser hair removal chains are not as reputable and are more expensive. You need to know the truth before you walk into a laser hair removal chain. You need to be prepared and understand how they operate. 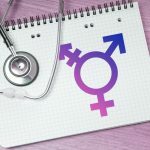 Discover why you should have your laser hair removal done at a reputable doctor’s office.